I usually try to post recipes or ideas on this blog that have at least some shred of creativity, or originality… and I’m not sure that this recipe fulfils that in any way! But sometimes you just can’t argue with delicious! So, although this may be a recipe that exists in every cookbook, and on every baking site, here it is anyway. Think of this as simply a reminder of how delicious cinnamon, sugar and butter can be! 1.) Preheat oven to 400 degrees (F). 2.) Cream together butter, sugar, eggs and vanilla. Beat until fluffy (30 seconds). 3.) Blend in the flour, cream of tartar, baking soda and salt. 4.) Mix the 2 tablespoons of sugar and cinnamon in a small bowl. 5.) Using a large cookie dough scoop, make balls of dough, and then roll each ball into the bowl of cinnamon/sugar. 6.) Place dough 3 inches apart on an ungreased baking sheet. 7.) Bake 8-10 minutes, or until set but not too hard. Remove from baking sheets and cool on a cooling rack. Recipe source- Slightly adapted version of a widely available old-fashioned recipe. You can't go wrong with butter sugar and cinnamon. When I was breastfeeding I couldn't have chocolate and these were my favorite cookie treat. 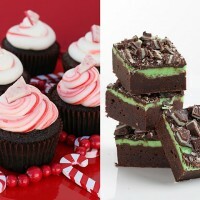 I've stumbled upon your blog in my search for fun recipes and party ideas I LOVE IT! 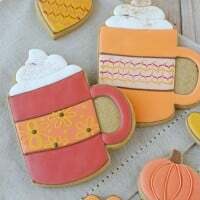 And these cookies may not be creative but they are by far one of my favorites to bake! This is my favorite recipe for cookies. And SNICKERDOODLES are my favorite cookies! Your site is delightful, so many creative ideas. I am pleased to follow you. You are right "Snickerdoodles" are always a delight. Baking creations don't always have to be over the top and inventive…simple is sometimes the most delicious just like these recipes! Yum! I always love a snickerdoodle! It's so funny that you posted this recipe for snickerdoodles because I've been wanting to make some this week! I'll try out your recipe! Hi Glory! These are my favorite cookies! 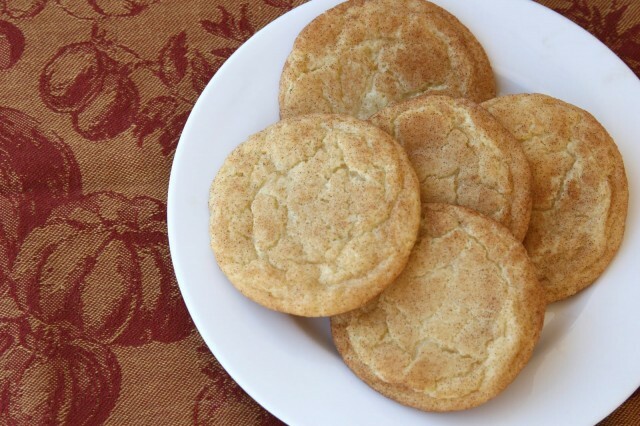 you can never go wrong with a snickerdoodle…next time I make these.. I will try your recipe… Thanks! Snickerdoddles are original here in Australia! Ok, so I made these today and they are delicious! Thanks for the recipe! The one I used before made you put the dough in the fridge for an hour and I didn't like the obvious taste of baking soda in them. This was perfect! Love you! I made these for my husband tonight and they were a huge success. Thank you for your posts! This may be an old post, but I just finished up making this very recipe. They came out amazing! Can't wait to pass them out to friends and family parents loved them. I made these yesterday after searching for a better recipe than the dozens we've tried out. No cream of tartar taste just a delicious, soft, not-to-sweet cookie. We loved them (including my husband who said he didn't like snickerdoodles) and we're making them again next week! Does anyone know about how many cookies this yields? I need to make them for my daughter's class and I am unsure if I need to double the recipe. I just finished with the dough and they are too sticky to roll into balls. I followed the recipe exactly so I am not sure what happened. Any ideas?? I love, love, LOVE your blog. 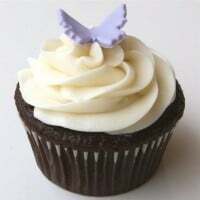 Your recipes are delicious and reliable, in fact, I’m always getting compliments on the cookies, cupcakes, and bars from your site. You truly are an amazing woman. Thanks again for everything! Btw, I can’t wait to try these cookies! My french class has been waiting for something sweet! Just tried these and they are delicous! WOW. My husband loves cinnamon and sugar so they are definitely my next cookie to try. Your recipes never disappoint and always get rave reviews. 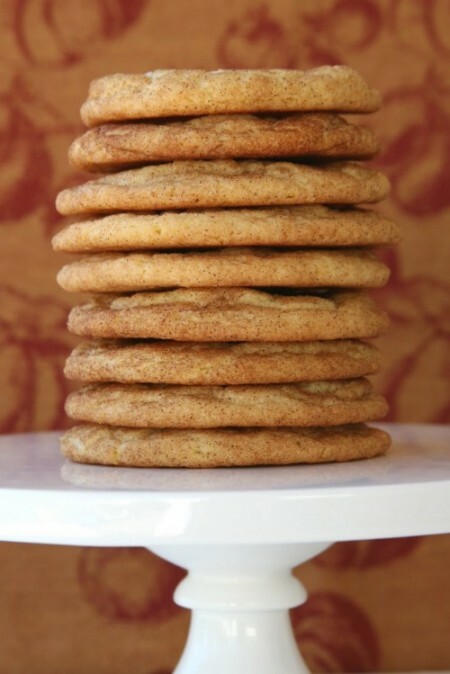 I know it’s very basic and traditional, but I would still would love a good bakery style chewy peanut butter cookie recipe if you ever get a chance. Pingback: Butter Wafers - Chocolate Chocolate and More!